​You will, with a Certified Mold Inspection and Lab Sampling. A Mold Inspection is a visual inspection of all surfaces with photographs to document the visible mold growth, water damage, wet building materials, high humidity and more. The current inspection information and history of water intrusion or previous mold is used to make the appropriate air and/or swab sample recommendations. The initial inspection results and sample recommendations are explained and the client will then make their laboratory sample choices. All approved samples will be processed at EMLab P&K an accredited laboratory. The laboratory results and inspection information is used to determine if there is a problem and how far it might have extended. I want you to know the facts about your situation and what is necessary to fix it. Learn from my Experience and Increase Your Skills Quickly. 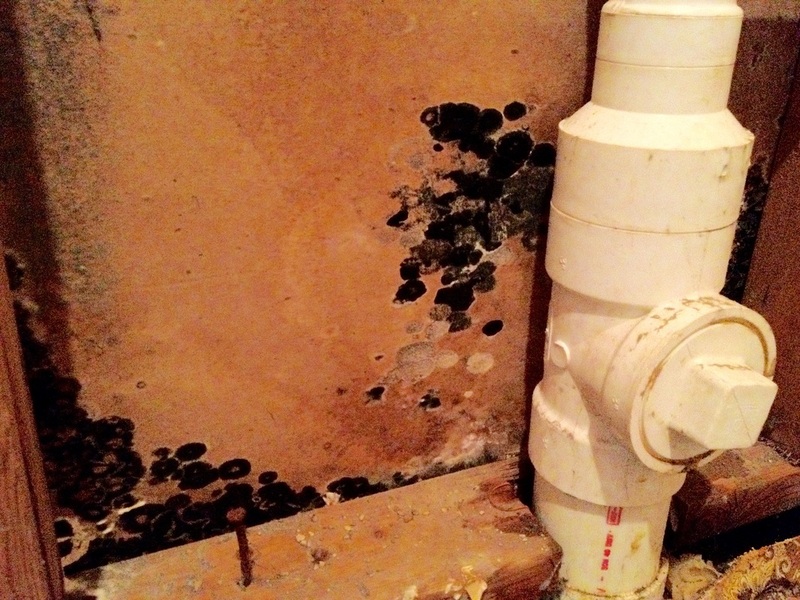 Are you a Certified Mold Inspector and don't know what to do or say? How many samples do I recommend and where? ​I have my lab results. Now what do I say to my client? I remember those days. Whew! Are you experienced and want to increase your inspection, sampling and client skills? Do you ever want to pick up the phone, talk to a live certified mold professional and get answers? I hear it all the time. A client will point at something and say, What's That? Mold! Oh No, I'm outta here. Clients freaking out and wanting to run for the door. This doesn't have to happen. Information is power. I want to help you understand mold and water intrusion so that you can calm your client's fears and then get the facts with a certified mold inspection. Have you ever heard someone say, "Oh don't worry about it, it's fine. There's mold everywhere." Or the reverse, someone will tell you "The sky is falling and you have a big expensive problem." I want you to know the facts. Information from a Certified Mold Inspection and Laboratory Sampling will provide you with an approximate scope of work based on facts.